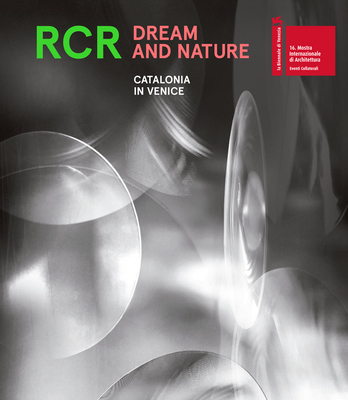 This book compiles the RCR Arquitectes own unique cosmogony: a vision of humans, of nature and life in general that transcends mere architecture. Nature and history is the physical place that has been chosen to develop a space by RCR Arquitectes to conceive and experiment and to rethink man's relationship with the world. This physical space is located in the La Vila, in the Bianya Valley (Catalonia), surrounded by woods, water, farmland, country houses, etc. It's a creative, experimental project, and one that is constantly evolving. Technological advances and innovation are applied on an experiential basis in this landscape. New realities are generated, like the humanitacle, a project about the synthesis of man and the built habitat in relation to the surroundings, nature and technology, and la dona i l 'home núvol (cloud woman and cloud man), creative beings par excellence and creators of reality. This book introduces this utopia under construction. Ramon Vilalta, Rafael Aranda and Carme Pigem are the 2017 winners of The Pritzker Architecture Prize. Multi-lingual edition in English, Spanish and Catalan.